Under no circumstance can any content on this website be copied or reproduced in any way.  This includes any of the reviews and videos that are hosted on the domain, GirlsfromEurope.com. If any person or company does use the owner of this websites name, video, or blog content without getting written consent from the site then legal action may be undertaken against the offending parties.